ACR OWL200 Single-Channel Temperature Data Logger - SRP Control Systems Ltd. 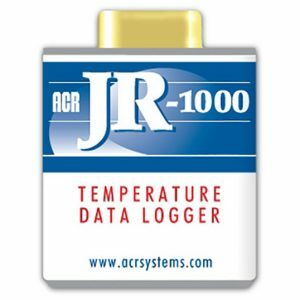 The OWL 200 data logger can record temperature or switch status in environments that typical data loggers cannot withstand. Since the OWL’s temperature sensor is external, it can work in excessive heat while the logger remains in a cooler environment. Because of its small size, the OWL can also fit into tight spaces.